Deputy Mayor Gloria Reyes will provide an update on the Tree Lane Family Apartments to our Neighborhood from 7-7:45 pm. After that, we will have our regular Board meeting until 8:45 pm. All Neighborhood residents are welcome to attend both or either event. We have the Community Room reserved at the Alicia Ashman Library from 6:45 pm, so if you can arrive early to help set up tables and chairs, that would be great! See you then! The Oakbridge Neighborhood Association Annual Meeting will be February 28, 2019, from 6:30-8:45 pm at the Alicia Ashman Library Community Room. Calling all rakers! 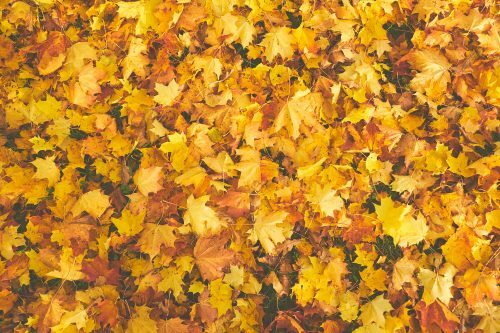 Join fellow neighbors on Saturday Nov. 3 at 10:00 AM to help rake our common areas for the fall season. It’s a great opportunity to get some fresh air, meet neighbors, and help your community! Please meet by the Oakbridge sign (near the Tree Lane entrance). Leaf blower – if you can, it’s useful! Large bags – if you have them.